Few city skylines are as instantly recognizable as Paris. Or as breathtaking. The Parisian cityscape has inspired French and international artists alike since the 15th century and is perhaps the most Instagram worthy view in the world. The zinc-covered UNESCO world heritage rooftops in Paris have dusted themselves off recently to become some of the most happening spots in the city. Cocktail in hand and a loved one by your side, there is no better way to end an evening in Paris than on one of the city’s rooftop bars, especially after a romantic dinner in the City of Love. These rooftop hangs have become even more popular than the recent trend of hidden cocktail bars, though we’re still huge fans of them both! Looking to snag that postcard perfect panoramic view of Paris during your travels? Atop the Eiffel Tower is of course a classic location, but also the highest point in Paris and provides a great angle of the city from above. The Tour Montparnasse is another option for snapping a photo of the city. The beautiful, rooftop terrace of the Galeries Lafayette department store is also an ideal spot. After snagging the perfect photo, you can enjoy the incredible year round events on the terrace – rooftop bar, Christmas-themed events, fashion shows and more. Often described as the most beautiful bridge in the world, is easily one of the best places to watch the sunset in the city. 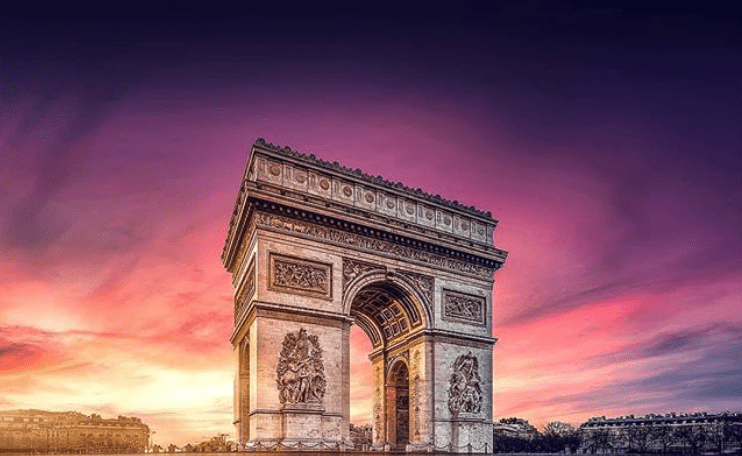 With views of both the Eiffel Tower and La Defense, head to the top of the Arc de Triomphe for a lovely view. The Arc closes at 11 PM but there are often lines, so make sure to queue up early enough. The modern Centre Georges Pompidou is surrounded by typical Parisian Haussmann architecture. 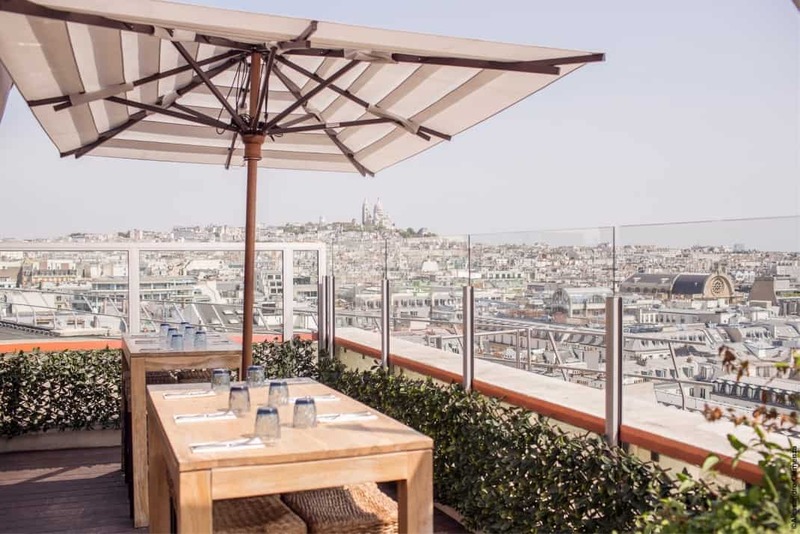 It’s home to one of the best rooftop terraces in Paris and an ideal location to catch the sunset. Finally, for an extra dose of romance, watch the nightfall from the Sacré Coeur hill in Montmartre. Your Views: Are AirAsia, Firefly Stewardesses' Uniforms "too revealing"?